new book of my drawings. 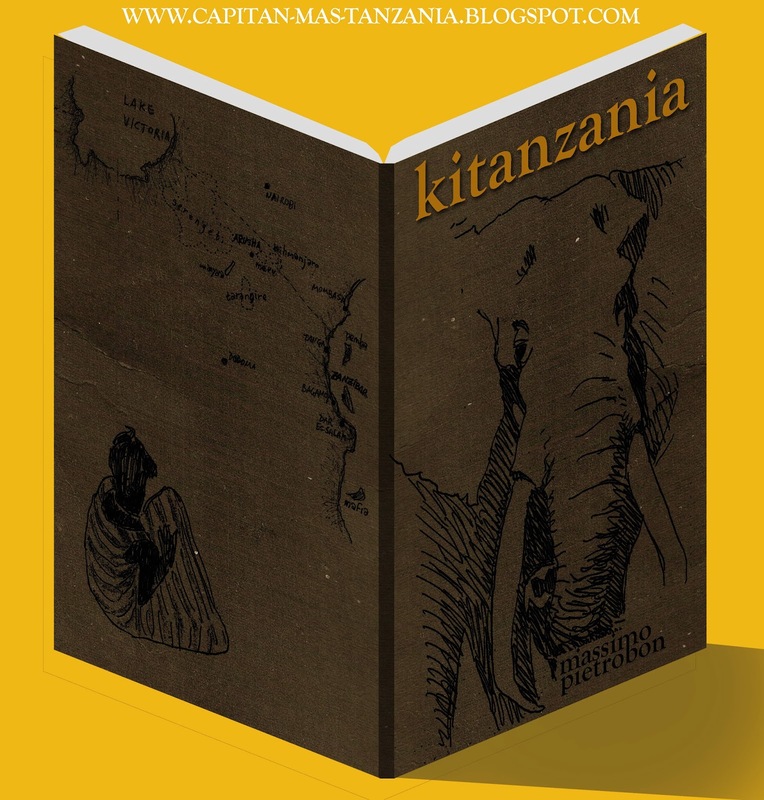 this time it's about my tanzanian trip, in the end of 2013.
this time the book is called KITANZANIA that is the swahili word for the idea of tanzania itself. like always if you're interested in these drawings you can decide to buy the book (I tried to keep it at the cheapest price) or you can also go to this page: michoro ya tanzania that includes all the drawings of the book. 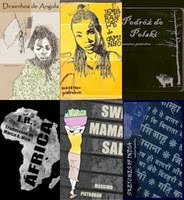 so you can download them for free and organize your own book if it's cheaper for you. the only difference, of course, it's the format (this is a real book, not photocopies) and there is a small part in the end that includes a brief glossary of the most important words in swahili language. the book it's made of about 80 pages of drawings, basically, and the price should be something like 6,50 euros. i hope it would keep stable! a quanti siamo arrivati ?